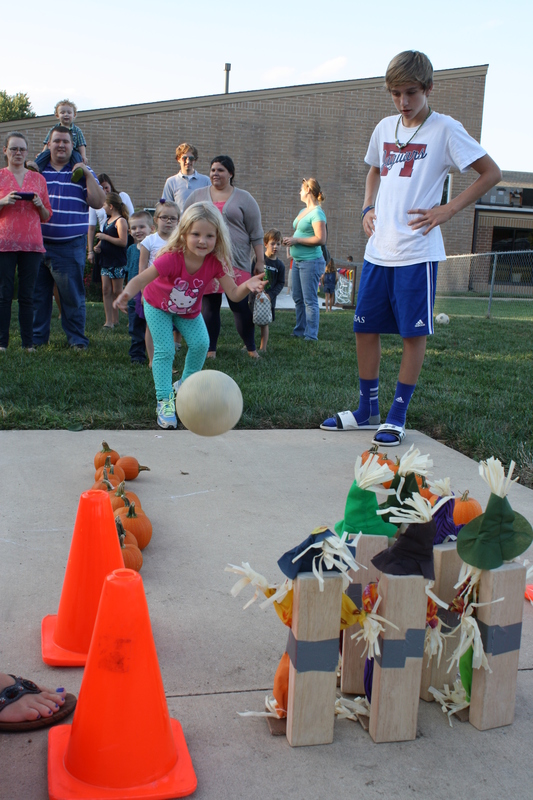 Wow, we had such a great time seeing you all a couple weeks ago at our annual Fall Festival! There is really nothing better than gathering together to worship, play, and get to know one another. 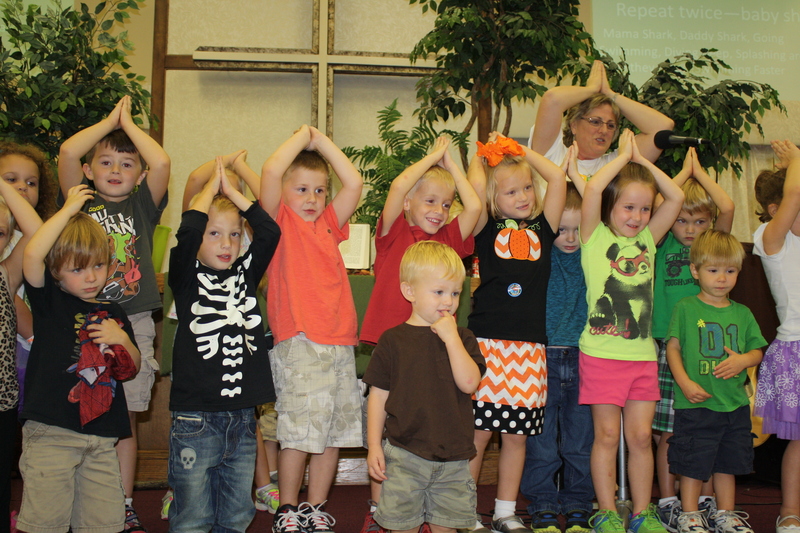 That is one thing that is very important to us at Aldersgate Preschool: fellowship. It is so important to us that you and your child feel comfortable here, that you know us, and that you know other families. We love the opportunity to spend time outside of preschool with you and your family. 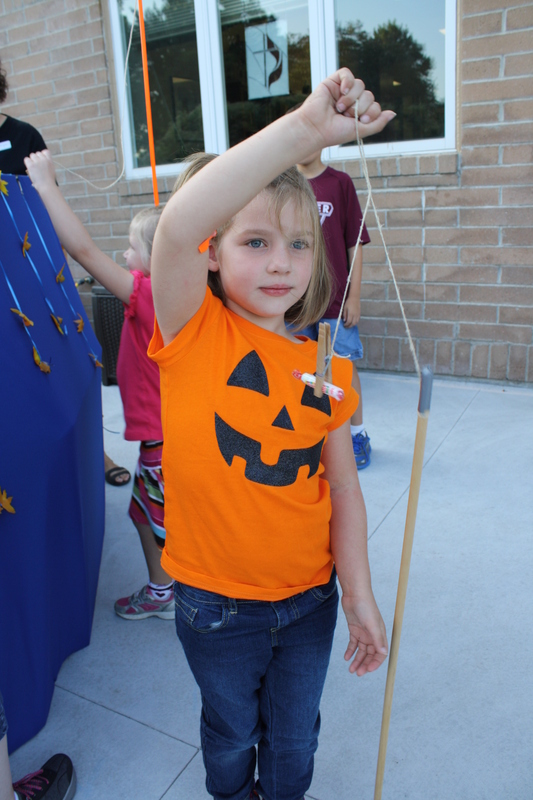 And the Fall Festival is a great time to do just that! We hope that you enjoyed the games, the songs, the worship, and the food. And, we also hope that you made some new friends. It’s often fun to meet the children and the families of the children that your child has been talking about. Thank you for coming! We hope you enjoyed yourself as much as we did! And if you couldn’t make it, mark your calendars for December 14 10:00-11:30 because that’s when we’ll be gathering again for a Christmas Worship! This will also include a worship with songs from your children, games, and other activities.